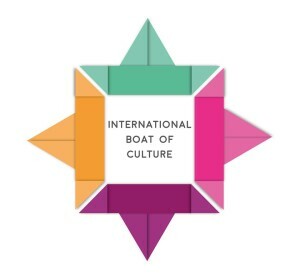 In the city of the longest street in Poland, Łódź, it took place last weekend from 5th to 7th, the International Boat of Culture Festival. A festival organized by the hand of international and Polish volunteers who living in Łódź. One can say that this festival has been the end result of a long activity of cultural projects that the volunteers from KobieTY, Samuel Mayor (Spain) and Cătălina Trandafir (Rumania), have carried out as part of their personal project “Aliens in Łódź “ during their volunteering in this city. The idea of this festival was born from the need of both Polish and international people living in Łódź, to interact, to socialize, to know each other and to understand the difference and similarities between us, promoting intercultural dialogue, diversity of cultures, international opportunities and projects. Through these activities is shown the main purpose of this festival, create and raise the awareness regarding the international community living in Łódź. Worth share with you also the shortfilm created under the project “Foreign Friendly Society” carried out by the volunteers of KobieTY. 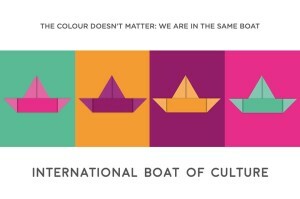 I hope to know that this boat will sail next year with the help and enthusiasm of new volunteers!